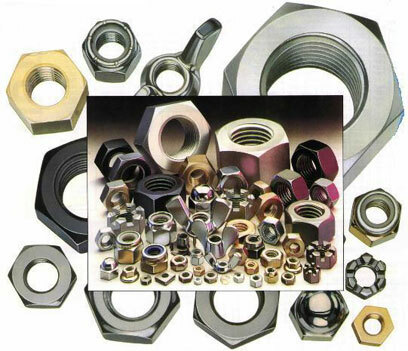 Full nuts in all metric sizes to fit screws and bolts. Commonly available as cold forged parts but larger sizes are often bar turned from hexagonal bar. 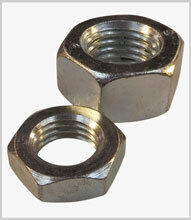 Also half nuts – otherwise referred to as lock nuts or jam nuts. These are available in steel, stainless steel or brass. They are also useful in situations where space is restricted but ultimate strength is not required.